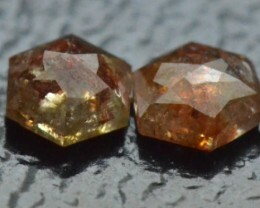 Great color and clarity and graduated from 7 to 8 mm approx.. We have three lines of these. 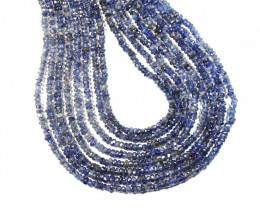 Sale is for one line of these beads. Natural and untreated. 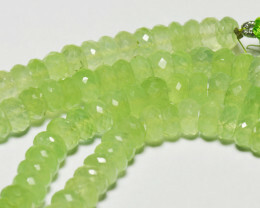 The gemstone prehnite also goes by several nicknames. 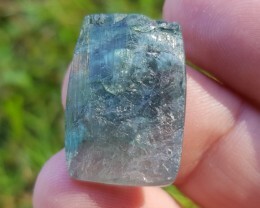 Early traders called prehnite "cape emerald", referring to the location where the stone was first discovered and its visual resemblance to emeralds. 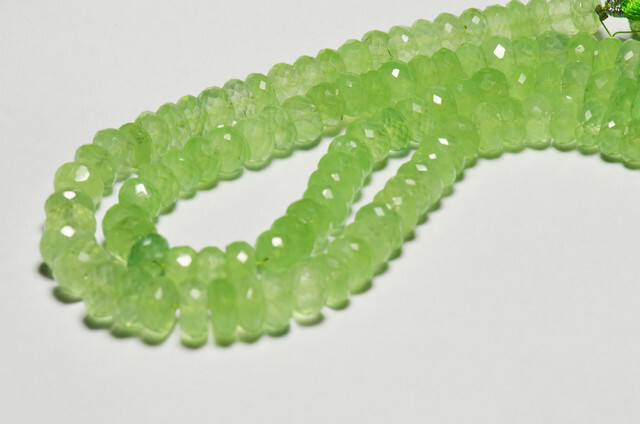 In China, prehnite is called "grape jade" due to its cluster formation habit that resembles a bunch of pale green grapes. 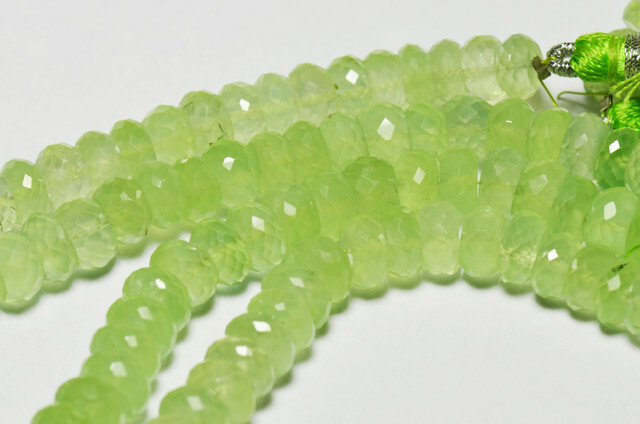 Healing Properties of Prehnite. 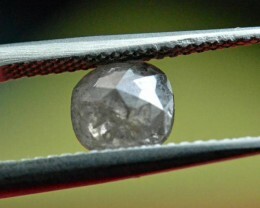 This is the crystal to heal the healer. It enhances self-knowledge. 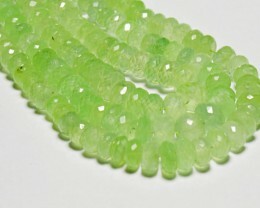 Prehnite brings peace and protection. It teaches us how to be at one with nature. Helpful for “decluttering” ourselves of people and possessions that hinder us getting on with our lives. Prehnite alleviates deep fears. 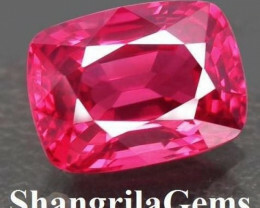 It is a stone for dreaming and remembering. Beneficial for hyperactive children. 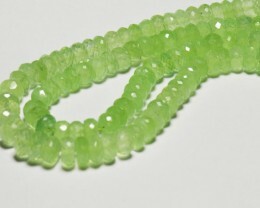 Prehnite heals the kidneys and bladder, thymus gland, shoulders, chest and lungs. It treats gout and blood disorders. 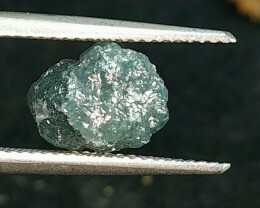 Prehnite repairs the connective tissue in the body and can stabilise malignancy. 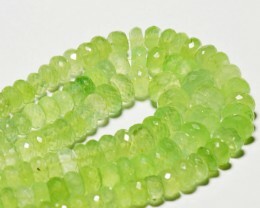 Prehnite is also referred to as the "prediction stone", as some believe it can enhance dreams and memory.